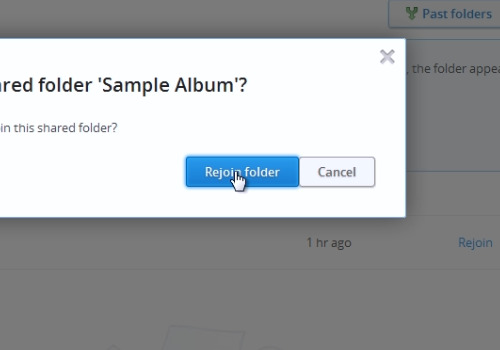 In this video tutorial we will show you how to restore dropbox public folder. 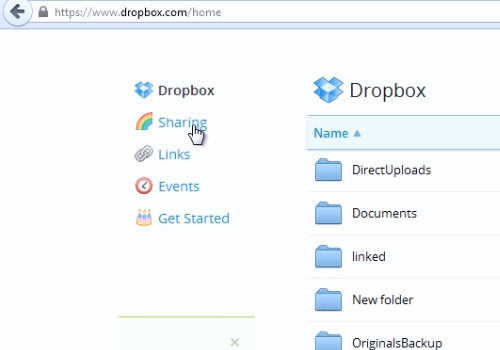 In order to restore dropbox public folder, right-click on the “Dropbox” icon and choose “Launch Dropbox website”. On the following web page go to “Sharing”. 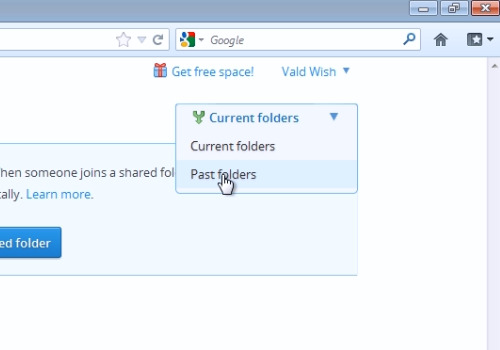 On the next web page click “Current folders” and choose “Past folders”. Near the appeared shared folder, press “Rejoin”. In the following popup window press “rejoin folder”. If the restore is successful, you will see the message “Rejoined shared folder successfully”. Go to “Sharing” and you will see your restored public folder.